During the live broadcast of The D.L. 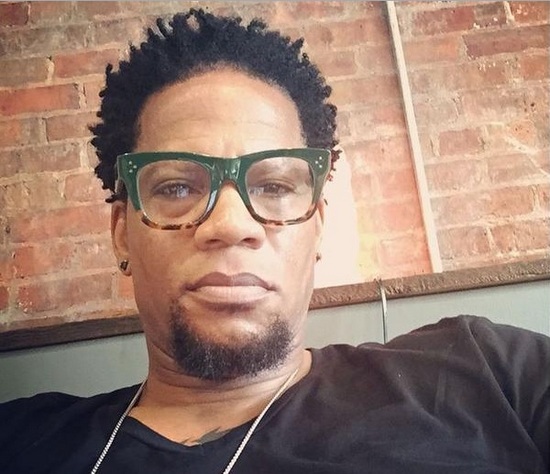 Hughley Show, Hughley reflected on his friendship with the late comedian Charlie Murphy. 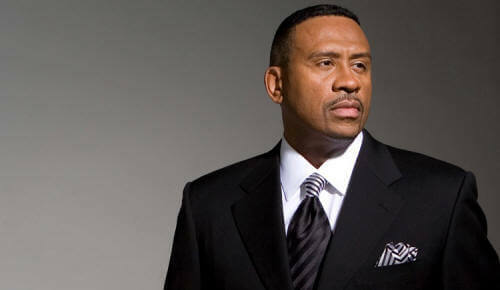 News came down today that Murphy passed away the age of 57 after succumbing to Leukemia. Listen to the D.L. Hughley’s full commentary here. The D.L. Hughley Show is heard nationally on radio stations and online. The legendary comedian broadcasts live weekdays from 3:00pm – 7:00pm. For more information visit DLHughleyShow.com.